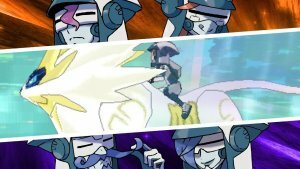 Pokémon Ultra Sun & Ultra Moon TV Commercial "Adventure Starts in Alola"
Pokémon Ultra Sun & Ultra Moon TV Commercial "Gather All Legends"
Travel Beyond Alola in Pokémon Ultra Sun and Pokémon Ultra Moon! 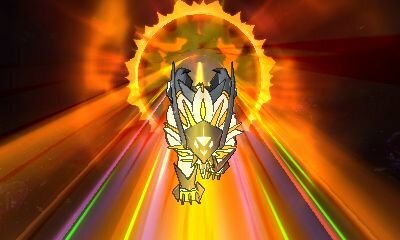 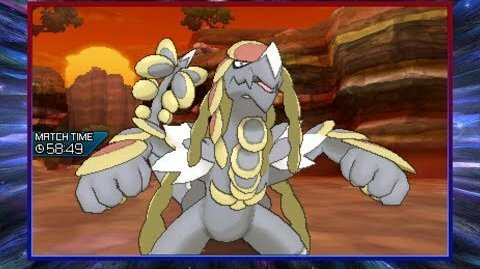 Surf's Up in Pokémon Ultra Sun and Pokémon Ultra Moon! 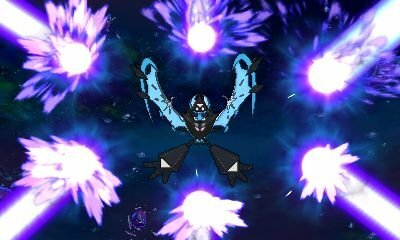 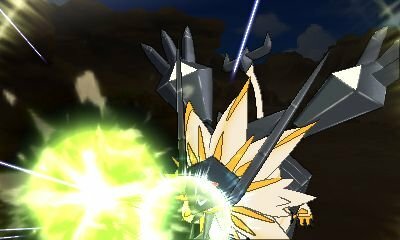 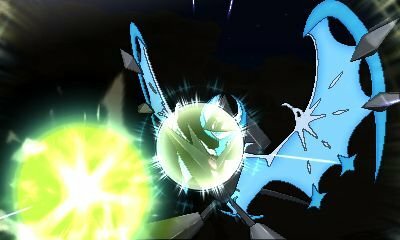 Exclusive Z-Moves Coming to Pokémon Ultra Sun and Pokémon Ultra Moon! 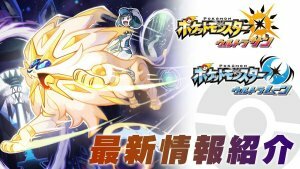 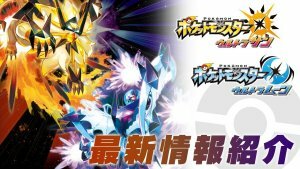 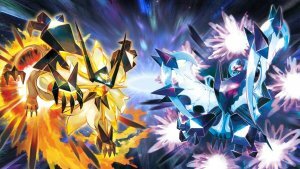 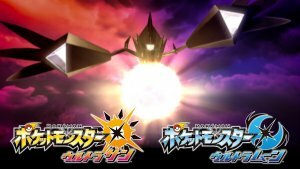 Pokémon Ultra Sun, and Pokémon Ultra Moon, coming 2017!